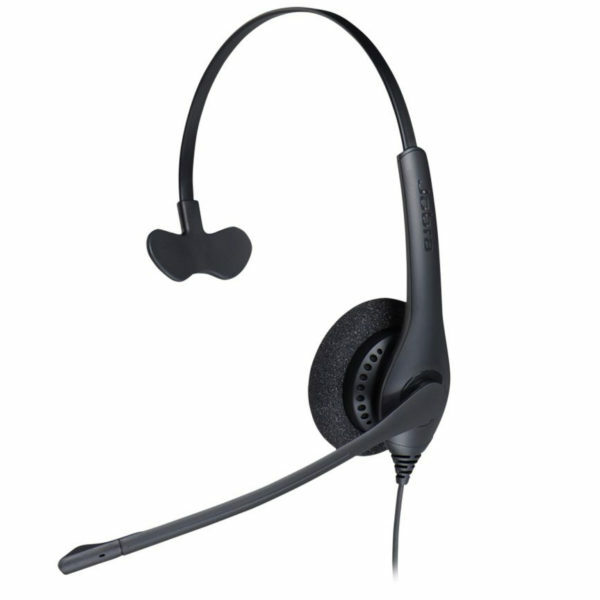 The Jabra BIZ 1500 is an entry level headset designed for offices and contact centers. 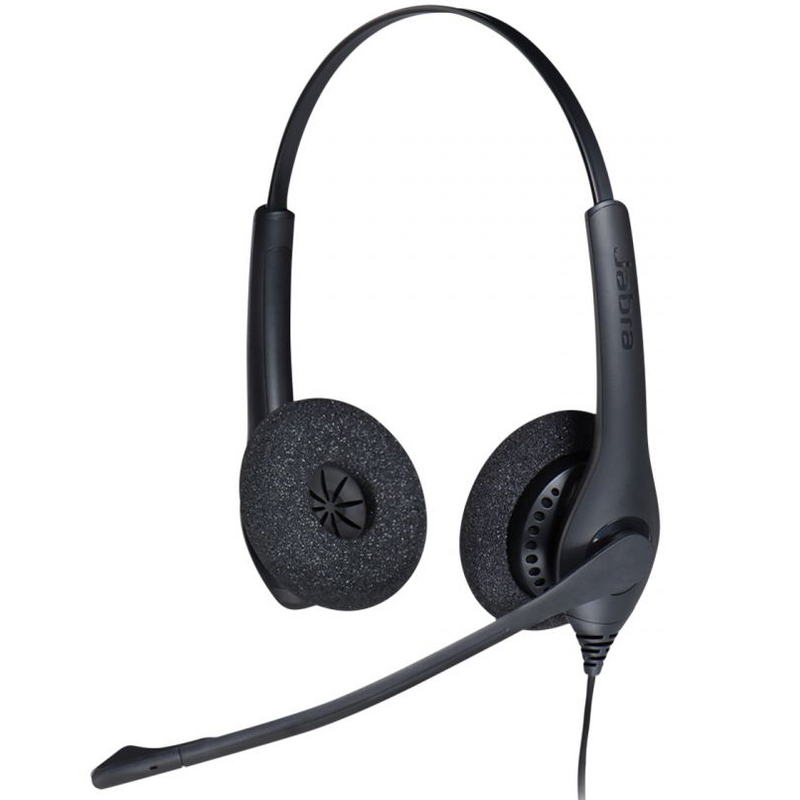 The built-in noise cancellation technology cancels out background noise to provide a professional customer experience. 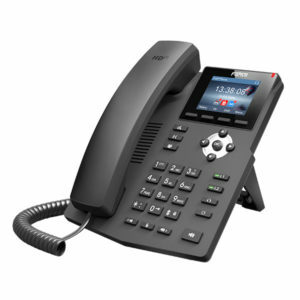 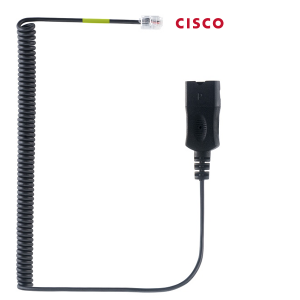 The Headset is especially designed to suit cost driven offices and call centers. 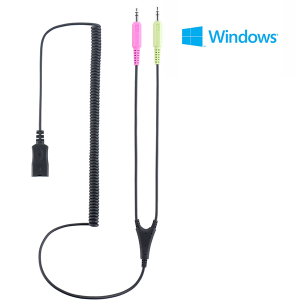 With a 270 degree boon arm the microphone is easily adjustable. 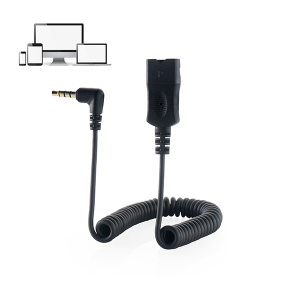 Built-in HD Audio allows crystal clear Audio reception. Jabra BIZ 1500 is an entry level, affordable headset suitable for contact centers . 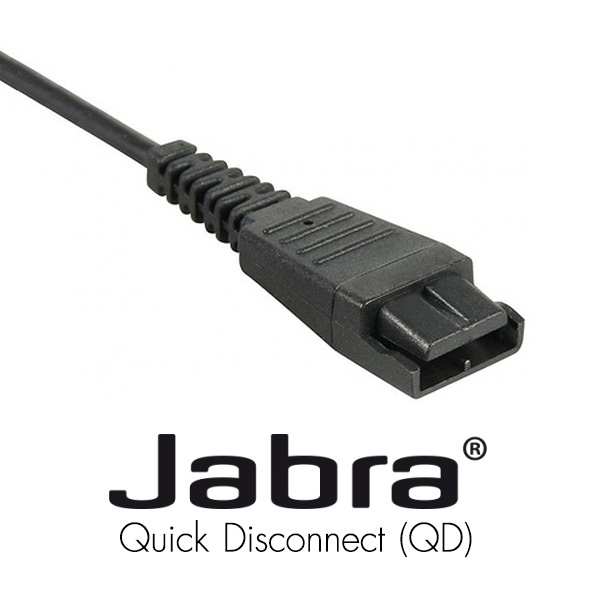 The Jabra Biz 1500 offers noise cancelling technology and provides comfortable all day use. 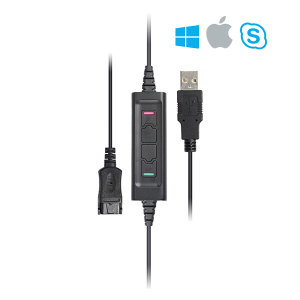 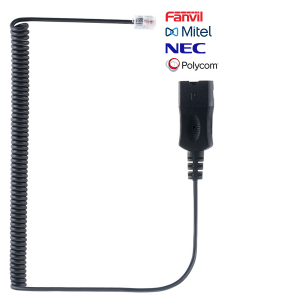 This headset has a control unit that lets you adjust volume and mute, allowing for greater productivity and convenience in UC environments.